The first thing Leif notices about Oola is the sharp curve of her delicate shoulders, tensed as if for flight. 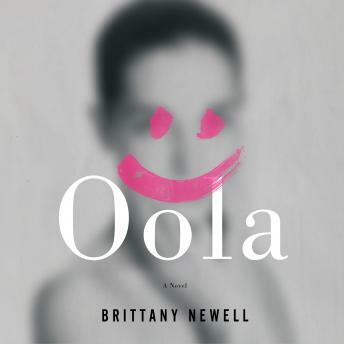 Even from that first encounter at a party in a flat outside of London, there's something electric about the way Oola, a music school dropout, connects with the cossetted, listless narrator we find in twenty-five-year-old Leif. Infatuated, the two hit the road across Europe, housesitting for Leif's parents' wealthy friends, and finally settling for the summer in Big Sur. Leif makes Oola his subject: he will attempt an infinitesimal cartography of her every thought and gesture, her every dimple, every snag, every swell of memory and hollow. And yet in this atmosphere of stifling and paranoid isolation, the world around Leif and Oola begins to warp--the tap water turns salty, plants die, and Oola falls dangerously ill. Finally, it becomes clear that the currents surging just below the surface of Leif's story are infinitely stranger than they first appear.